After Six boy's bow tie matches the men's Aries and Paragon collections. 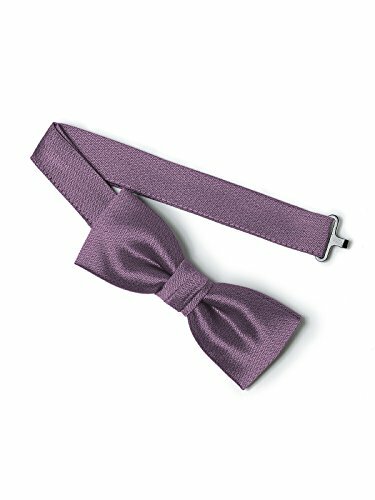 A classic look for any dress-up occasion, it's ideal for ring bearers or junior groomsmen. If you have any questions about this product by Dessy, contact us by completing and submitting the form below. If you are looking for a specif part number, please include it with your message.